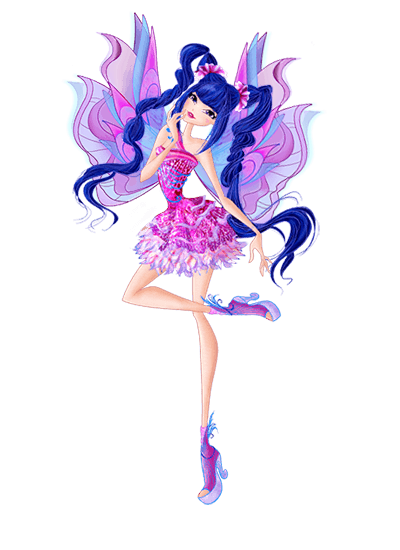 Winx Mythix Couture. . Wallpaper and background images in the the winx club club tagged: photo winx club mythix transformation couture 2d. This the winx club photo contains buket, korsase, seikat bunga, buket korsase, and nosegay. There might also be aprikot jepang, mei, prunus mume, jepang aprikot, mawar, rosiness, kamelia, camelia, and camellia.